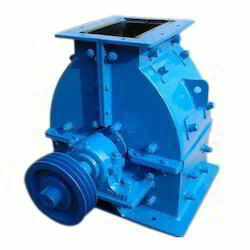 We supply and exportIndustrial CrusherinGurgaon, NCR, Delhi , Noida, Ludhiana, Punjab, Uttar Pradesh, Jammu & Kashmir, Rajasthan, Madhya pradesh, Mumbai, Pune, Bhopal, etc and all over the World. 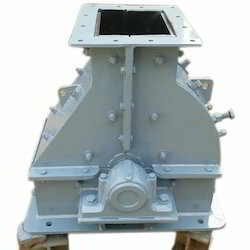 Owing to our wide experience in this domain, our company is counted among the foremost manufacturers of Lime Stone Crusher. We source excellent quality stainless steels from trusted vendors to manufacture these machines as per international quality standards. Renowned for their attributes such as rust proof surface finish, high crushing capacity and flawless performance, our offered range is highly demanded in the market. 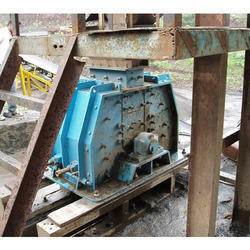 Lime Stone Crusher is used in construction and engine. 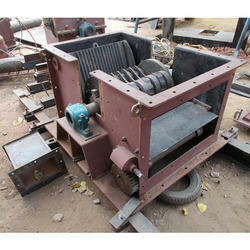 Avail from us Pet Coke Crusher that is an extensively demanded in coal processing and other allied industries. 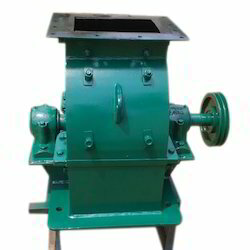 This crusher is ideal to crush ores and rocks of petcock in required smaller sizes. 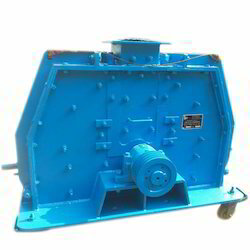 Manufactured by utilizing premium quality components and pioneering techniques in conformance with industrial standards, this crusher is also tested by our quality inspectors to assure its optimum operations. 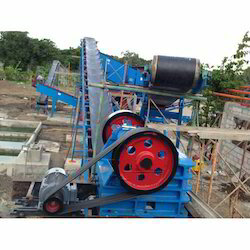 Besides, clients can purchase this Pet Coke Crusher from us in different technical specifications at marginal prices.